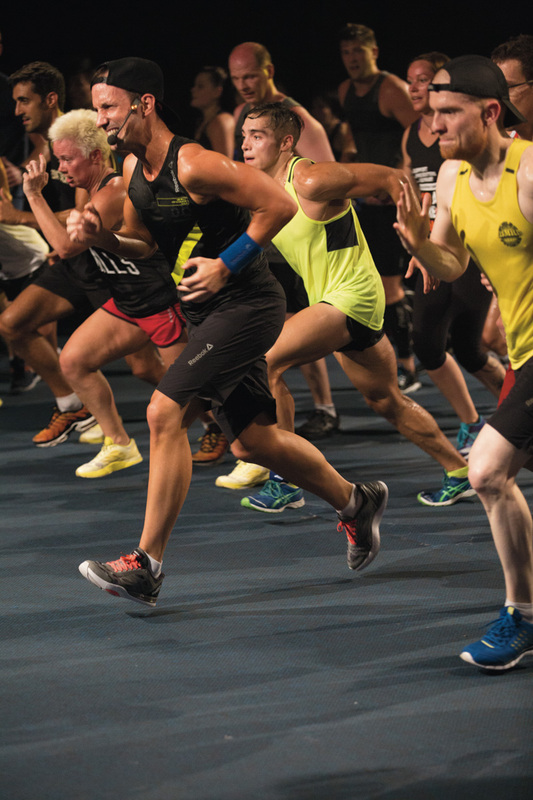 Bodyattack™ is a high-energy fitness class, with moves that cater for total beginners to total addicts. We combine athletic movements like running, lunging and jumping with strength exercises such as; push-ups and squats. Our qualified instructor will pump out energizing tunes and lead you through the workout, challenging your limits in a good way, leaving you with a sense of achievement and burning up to 730 calories. Bodyattack™ is a whole body workout that burns calories while toning and shaping. 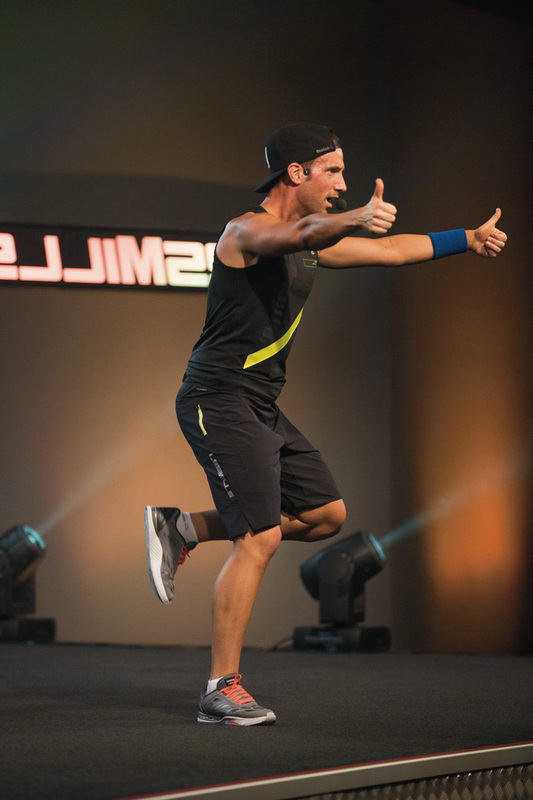 You’ll build stamina and our sports-inspired moves will improve your coordination and agility. Get quicker off the mark in everything you do. You can adjust a Bodyattack™ workout to your current fitness level. Our instructors give you low-impact options to tailor each workout to your fitness level. Research shows that the secret to getting fit for life is a slow build up, so we recommend starting with 1 - 2 classes a week and working your way up from there.